Bluebirds have been learning how to create powerful passwords. 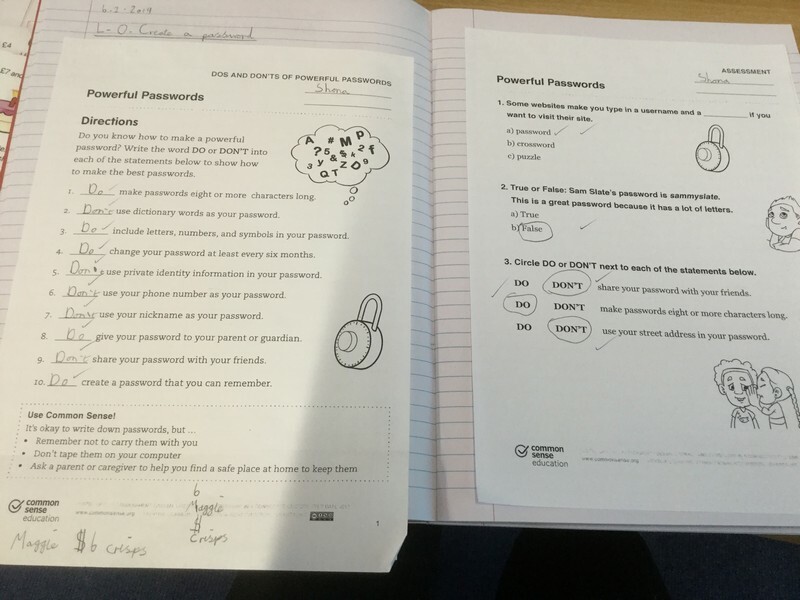 To begin with, Mrs Parry showed them images of combination locks that are used on bank safe doors and bike locks. The children remembered the money box that Sandra, who works at the Bank, showed them when they first came into Year 3. Mrs Parry explained how Bluebirds could ensure they create a password that is SECURE. 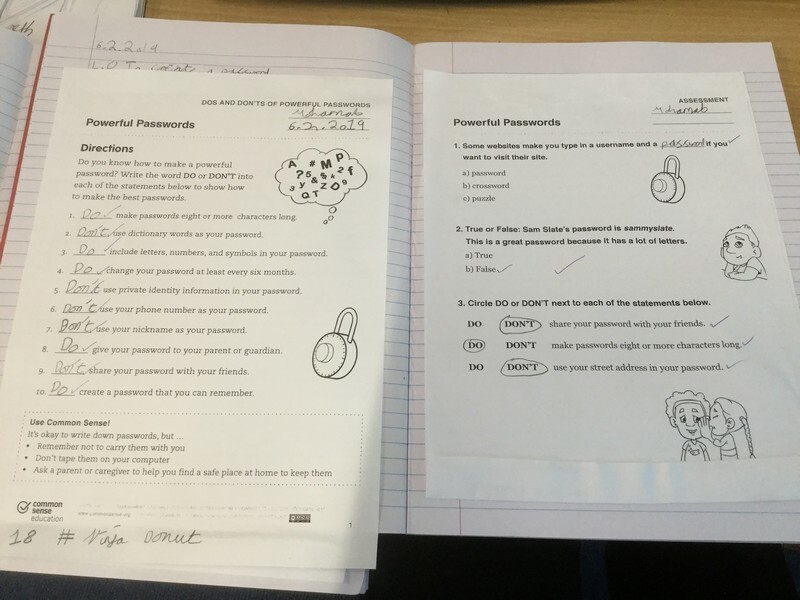 The children each thought of their favourite number, pet or character, symbol and food and scrambled them up to create a memorable and unique password, ensuring they had also used upper and lower case letters. Afterwards, the children were able to complete an activity of do and don’t statements. There were some very interesting passwords! Esmay – You shouldn’t use your personal information because it is easy for someone else to guess and is also giving out personal information.